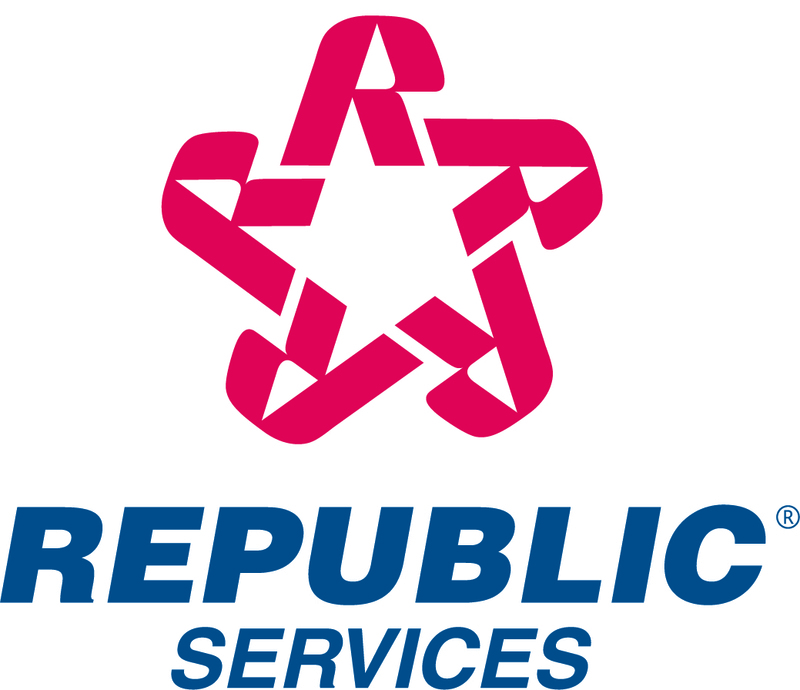 PHOENIX, Aug. 26, 2013 /PRNewswire/ -- Republic Services, Inc. (NYSE: RSG) announced today that retired Army General Ann E. Dunwoody and Tomago Collins have been elected to its Board of Directors. Republic's Board now consists of 12 members, 11 of whom are independent directors. Commenting on these additions to the Board, Don Slager, president and CEO, said, "We are very pleased to welcome Ann and Tomago to our Board. Their combined expertise in logistics, strategic planning and communications will serve Republic well as we continue to build positive momentum in our growth trajectory. We look forward to working with them and welcome the experience, vision and counsel they will bring to Republic." General Dunwoody retired as a four-star Army General in October 2012 after 37 years of historic and distinguished service. For the last four years of her service, she led the largest global logistics command in the Army, comprised of 69,000 military and civilian personnel located in all 50 states and more than 140 countries. She managed and operationalized the Army's global supply chain for numerous engagements, including support of Iraq and Afghanistan, contingency operations in Haiti, Pakistan and Japan, and the Base Realignment and Closing move of Command Headquarters from Fort Belvoir, Va., to Huntsville, Ala. General Dunwoody is the first woman in U.S. military and uniformed service history to achieve a four-star officer rank. Currently, General Dunwoody is president of First 2 Four, LLC, a leadership mentoring and strategic advisory services company that offers visionary insights for managing large organizations to posture them for the future. She serves on the Board of Directors of L-3 Communications and Logistics Management Institute. Mr. Collins is a senior executive at Kroenke Sports & Entertainment and has helped lead the company during numerous areas of growth in the past decade, playing an integral role in launching Altitude Sports & Entertainment, a regional sports network viewed by millions throughout the Rocky Mountains. Mr. Collins serves as the senior strategic communications and public affairs executive for all Kroenke-owned sports, entertainment, real estate, ranch and vineyard properties, including Arsenal Football Club, the St. Louis Rams, Denver Nuggets, Altitude, the Outdoor Channel, World Fishing Network and the Pepsi Center. He also works closely with senior management on business development, mergers and acquisitions, and strategic planning. Before joining Kroenke, Mr. Collins was a journalist at The (Louisville) Courier-Journal and CNN International. Mr. Collins currently serves on the Board of Directors of the Playing for Change, Colorado Make A Wish, Global Down Syndrome and Colorado I Have a Dream foundations.